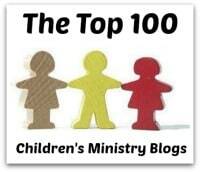 the true, God given role for the church to fill in the area of training and teaching children? For many, many years we have mostly focused on the area of teaching in Sunday school, mid-week ministry and for special events like Vacation Bible School. 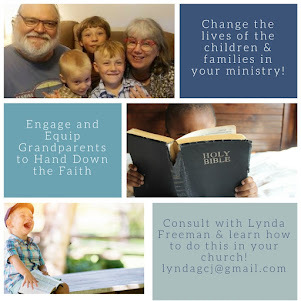 While these are certainly areas the church can and should strive to be as effective as possible due to the tremendous way they allow us to reach in to the “church” kids and out to “community” kids, true, genuine and lasting effectiveness is achieved as the church fills it’s role in equipping and encouraging parents to fill their God-given role as the primary teachers of their children. 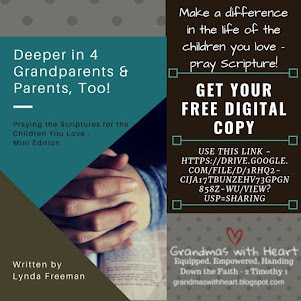 Even a quick look at Scripture passages such as Deuteronomy 6:4-9; Psalm 78:1-7, 2 Timothy 1:5 and Ephesians 6:1-4 clearly show how God has entrusted to parents the vital role of passing on a legacy of faith to their children. When parents take seriously their responsibility and great privilege to train and teach their children, they create a setting ideal for their child to grow to understand, believe and live God’s Word! I believe there are two primary areas the church can and should focus it’s attention on . 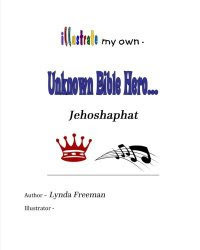 . . the first being that of equipping and encouraging parents to teach their own children and the second of coming alongside to reinforce and build on that which the parents have done and are doing. We will look at both of these areas. First in equipping and encouraging parents we have two groups of parents to consider – church parents and community parents. 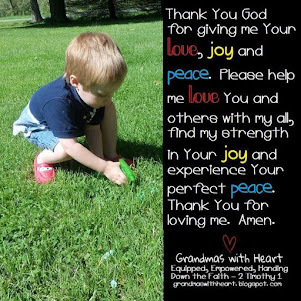 I sincerely believe most if not all Christian parents sincerely desire for their children to respond to God’s grace and love and then grow in their walk with Him. Some parents understand their God-given role to teach their children, are committed to doing so and see the fruit of this commitment in the lives of their children. However, many parents I talk with express their frustration, generally in one of two areas. 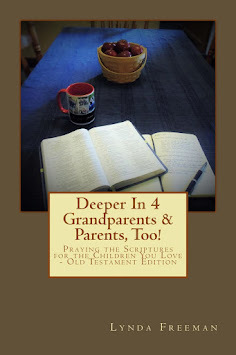 First, in not understanding their role – they tell me, “This is why we bring our kids to church, so they can learn about God and the Bible.” These parents love their children, but see the church as the primary – and in far too many cases, the sole – spiritual educator for their children. 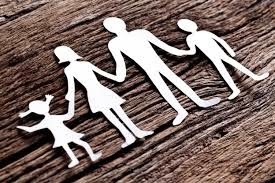 While it is true the church has an important and much needed role in coming alongside and building on that which the parents have done and are doing to train their children, the church cannot nor should be the primary or sole trainer/teacher of children. Scripture is clear this is a responsibility, privilege and joy given to parents – they are to train children as they rise as they walk . . . throughout the day. Parents are the people in the position to train their children day-in-day-out . . . throughout life. Teachers at church are not able to train and influence children to this extent; it is clear God’s plan is for parents to be the primary trainers of their children. 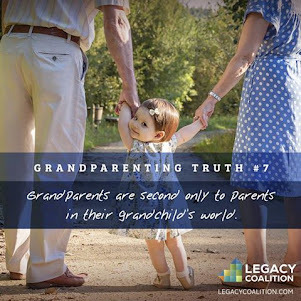 When we work with parents to help them understand their role we need to be clear in helping them realize the difference between teaching facts only and passing on a true legacy of faith. Too often church parents think when they are studying the Bible in family devotions and making their kids memorize verses they are filling this role. 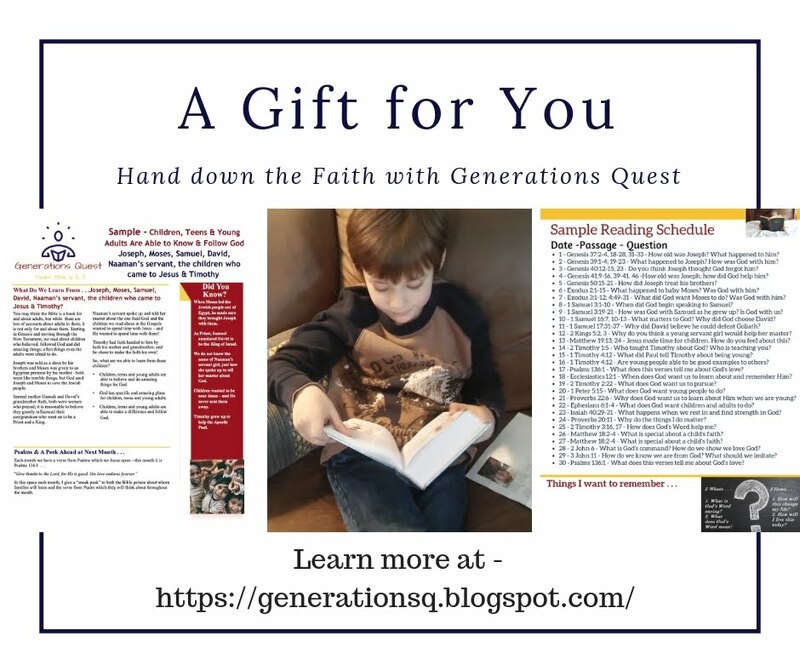 However, passing on a legacy of faith is not about adding to the head knowledge of kids – it is about helping children understand how to make real connections between life and God’s Word that impacts the choices made and the way they live. The second area of frustration parents have shared with me has to do with them feeling inadequate to teach their children. 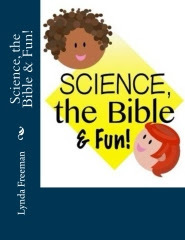 Many parents have only a head, fact-based knowledge of Scripture and feel completely at a loss as to how to connect Scripture facts with their own lives let alone teach their children how to do this. There are parents who do not have the confidence to relate what God’s Word says about issues like discipline, sibling relationships, how to lead their child to Christ, how to give, how to pray, how to serve and the list goes on. If a parent lacks confidence or does not have the information they need, they will not train their children. Community parents may not recognize the need to pass a legacy of faith to their children – especially if they lack faith themselves – but many parents, especially single parents are looking for answers to both their parenting concerns as well as answers to the problems and challenges they face in life and this provides the church a golden opportunity to touch lives and reach out to the community and in so doing, impact families in real and lasting ways. In my next post I'll look at what we can do to help parents teach their children!